Database corruption is the most common problem encountered by the DBAs in their day to day life. Often users trying to repair a corrupt SQL Server database using DBCC repair option (REPAIR_ALLOW_DATA_LOSS), which can cause some unexpected data loss or make it completely inaccessible. So, it is always advised to be aware of whatever you are going to try in your database, Especially when the database is inaccessible. Database ‘customer’ cannot be opened due to inaccessible files or insufficient memory or disk space. See the SQL Server error log for details. As everybody knows problems always arise without any warning and to fix these issues, an appropriate corrective measure needs to be performed. Therefore, whenever there is a database corruption, just follow some Don’ts and Do’s discussed in this blog to manage database health. We all have a bad habit that when nothing works properly we restart it. It will not be the same with inaccessible SQL database. There are very less chances that corrupted database will become accessible when SQL Server restart performed. Restart may end up with other issues like database permanently inaccessible or objects gets corrupted. Many times, users upgrade their SQL Server version in a way to remove the corruption of a database. However, doing this is not an accurate solution. As upgrading, the version of server may create a great hurdle to remove the corruption issue. Although DBCC CHECKDB option eventually repair your database, if all the other efforts fail. But the repair option of this command may also lead you to the data loss. In some cases without knowing what this option actually do, many DBA end up by losing all their data. So, be alert when going to use repair option, as you need to have proper knowledge of its syntax. When the corruption in the database is identified then, almost everyone tries to shut down their SQL Server. However, it is not recommended to shut down sql server as items in the database may get lost or unable to come back. Moreover, one can render their database in an inconsistent state if database recovery is ongoing. The above mentioned operations can be the cause of data loss. In such scenario, one can go with an automated solution like SysTools SQL Recovery, to prevent data loss in SQL server. This is a trusted utility in the field of database recovery. Which is tested and reviewed by SQL Server MVPs on their severally corrupted databases. In comparison to other database recovery utilities available in the market, This utility provides you incomparable features that a SQL Server user can use in their day to day life. What Makes SysTools SQL Recovery Incomparable? 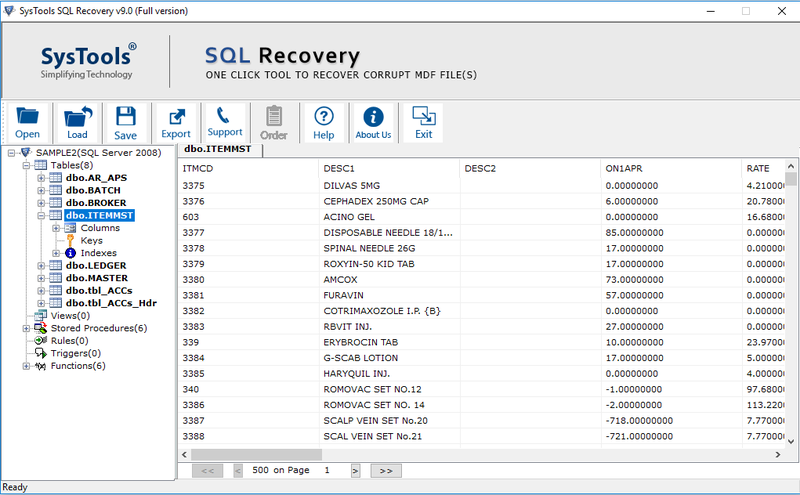 The software not only recovers database from .mdf/.ndf files, It also provides you the option to migrate the recovered database from one Server to another and you can also generate .sql script files of all the database objects like Tables, Stored procedures, functions, Views etc. while exporting the database. Grid Search for a specific column in multiple tables. The database inaccessibility can be happened at any time with SQL Server database. Repairing such failed database with a wrong step may lead to data loss. The article discusses some important don’ts that are used to repair database. You should have proper knowledge of what you are going to act on your corrupted database. 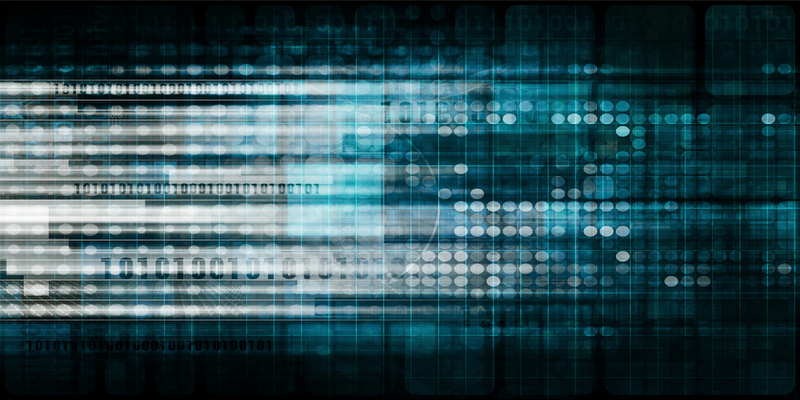 In do’s we recommended a robust solution to perform complete database objects recovery. Also this SQL Recovery Tool facilitates you to perform database to database migration between SQL Server. The software is compatible with all MS SQL versions, including 2016/2014/2012/2008 R2/2008/2005. I had restarted my SQL server since the database was not attaching but restarting further complicated the things for me. Now my SQL instance was giving 3 error, even after many hours of troubleshooting I could not get my server running, so finally I repaired my SQL database with Stellar’s SQL Database Repair. Pretty relieved now!